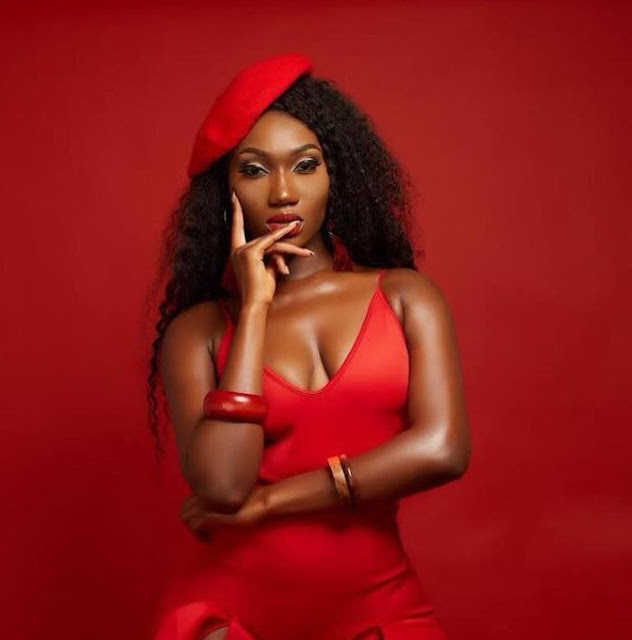 Wendy Shay has disclosed why it is not wrong for her to follow the footsteps of the late Ebony Reigns. The Ruff town records artiste described Ebony as a legend in a recent interview. “Ebony did a very good thing when she was alive so I definitely don’t see anything wrong with me looking at her footsteps to do mine because she is a legend,” Wendy said in an interview on Starr drive with the host Joseph Kumi. She disclosed how she feels when people compare her to the late Ebony. “It's fine and it’s okay when people compare me to Ebony, I just wish after some time we will let her name rest”, the ‘Bedroom Commando’ singer stated. According to her, the similarity of things is due to the same record label that brought them out. “You know we were in the same record label, we had the same songwriter and I just want to say she did a very good job so continuing what she started is okay but am not copying her style”, she added.